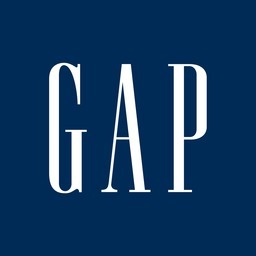 Shop The Gap/Gap Kids for stylish and high-quality casual apparel and accessories for the whole family. Find jeans in premium fabrics with flattering fits, shirts, skirts, dresses and jackets that can all be easily mixed and matched. Visit Gap and Gap Kids today at Markham, Ontario's favourite place to shop, CF Markville.